Elysium+ X-TRAIL JAM in TOKYO DOME 2006!! 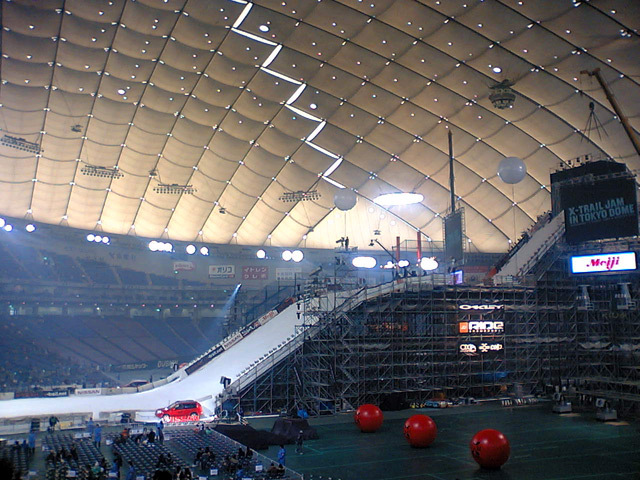 X-TRAIL JAM in TOKYO DOME 2006! !